J.J. Moreno V. (@juanjoo28) • Bud Light for drinking & driving. juanjoo28Justamente necesario 🙊 #friday #beer #budlight y el cine? Budweiser for girls who drive. 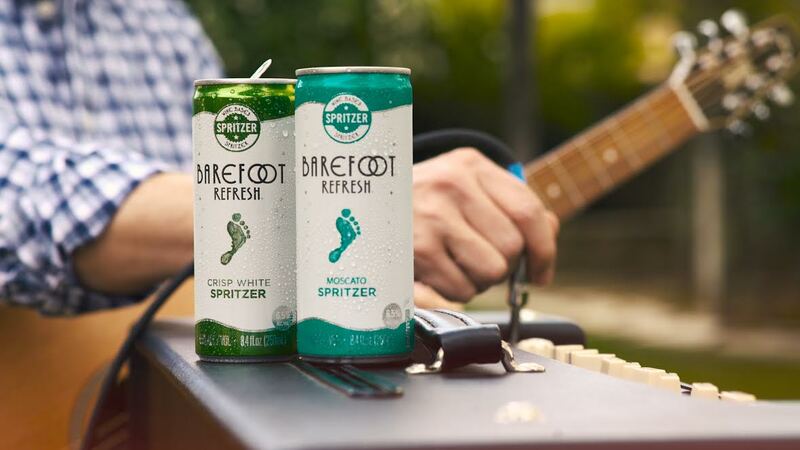 Kick up your boots with a @BarefootWine Spritzer Can in hand! Now available in 2 NEW flavors, Rosé and Moscato! Jacobs Creek, alcohol high blood pressure. Veronika Čermáková (@darthvercer) • Heineken 5% alcohol targeting women. Jack & Coke, 40% alcohol + sugary sweeteners to kill the toxic taste. Jack and cola. The perfect pre-gig set up.